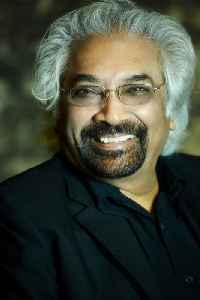 Satyan Gangaram Pitroda popularly known as Sam Pitroda is a telecom engineer, inventor and entrepreneur￼. ￼￼He was born in Titilagarh, Odisha, India to a Gujarati family. Opposition parties had recently demanded counting of at least 50 per cent of Voter Verifiable Paper Audit Trail (VVPAT) slips during the Lok Sabha elections, claiming that EVM's reliability was..